Last week, we gave you benefits 6 through 10 of SYNC3 technology. Without further hesitation, here are reasons 5 through 1! A-Z Jump for Phone Contacts – This new feature allows you to quickly and conveniently find phone contacts. A quick drag of the scroll bar displays a large letter denoting where you are alphabetically within the phonebook. Enhanced Voice Recognition – Talk with simple, real world voice commands, and the system responds naturally to your voice. It is very conversational, so you don’t have to memorize a structured set of commands. Easy-to-read voice menus help guide you in using the system. 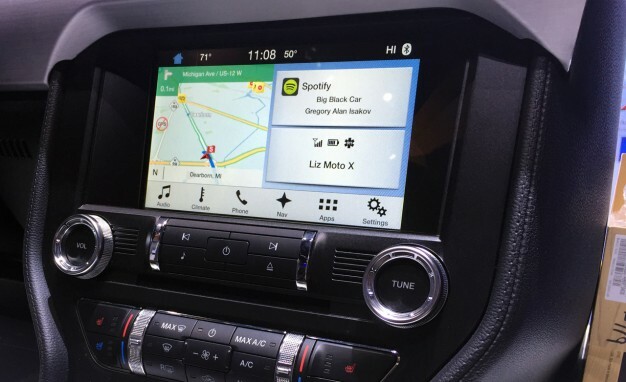 New Hardware meets New Software – The easy to read color touch screen conveniently displays Phone, Audio and available Navigation functions all on the Home screen. The uncluttered design and large touch areas coupled with larger, bright fonts help make navigating the new touch screen easy. The Clean, simple design provides quick access to features. Capacitive Touch Screen – The new touch screen has impressive responsiveness offering convenient multi-touch gestures (swipe, scroll, slide, pinch-to-zoom) similar to a smartphone. You can swipe up and down to easily scroll through your phone contacts. You can use pinch gestures to quickly zoom in and out of maps with the available Navigation System. High Speed Performance – Experience quick reactions to your commands. From a light tap on the touch screen to simple voice commands, SYNC3 responds at an impressive speed. This is the result of both a new processor and operating system. So there there you have it! These are the Top 10 benefits of using SYNC3 technology. 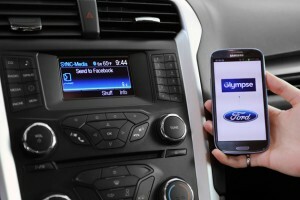 Ford has spent a great deal of time and effort developing this technology to ensure your safety while you drive. We highly recommend calling to schedule a test drive to learn more about SYNC3 for yourself. We’re here to help you!